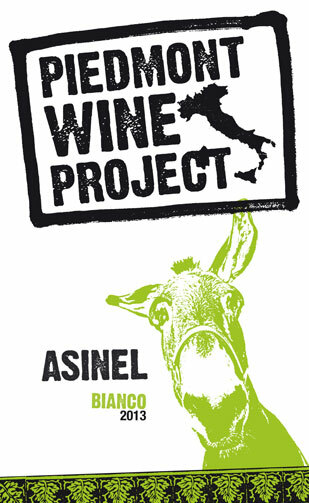 Obviously without grapes, we cannot produce wine, but we chose the face of a cute donkey to illustrate the historical and traditional importance the animal had to the farmers’ work in the vineyards. lots of wine carefully selected from various producers in diverse areas of Piedmont, vinified entirely in stainless steel and aged on the lees for around 4 months. bright straw yellow with light greenish reflections. Intense aromas of peach, apricot, orange blossoms, chamomile and sage. Delicate taste, not “hot”, slightly sweet with a good fresh acidity. perfect to pair with hors d’oeuvres, cold appetizers and fish dishes. Best to drink young (within the first 2-3 years) at 10°C /50°F.